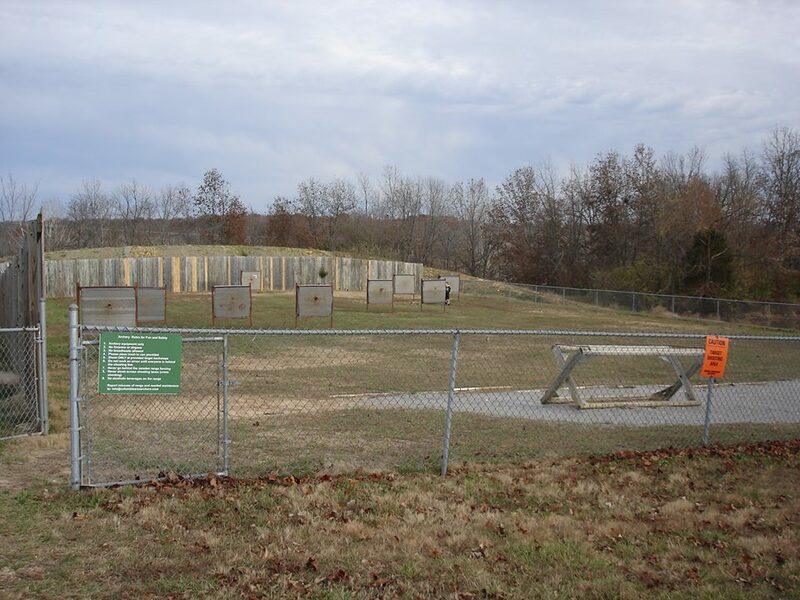 American Legion park is home to the only archery range in Columbia’s park system. Also home to 2 baseball fields, a fishing pond, concession stand, and playground. The archery range has 10 targets set at varying distances, providing a place for archers to practice their sport. The range is open without charge for public use, except when an event is scheduled. Archery classes and events hosted by Columbia Parks and Recreation can be found in the Leisure Times program guide.